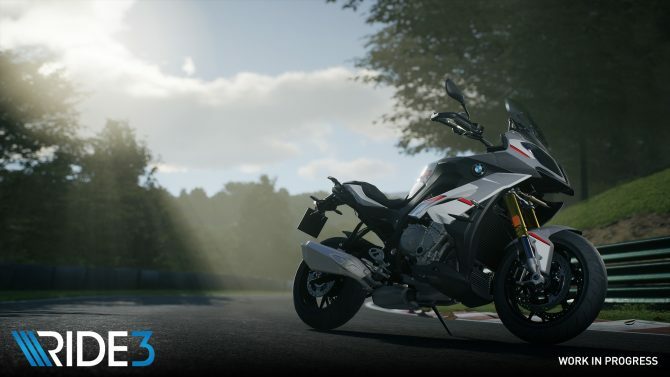 Milestone released a video showcasing the Strada della Forra track in Ride 3 which releases on PC, PS4, and Xbox One November 8. 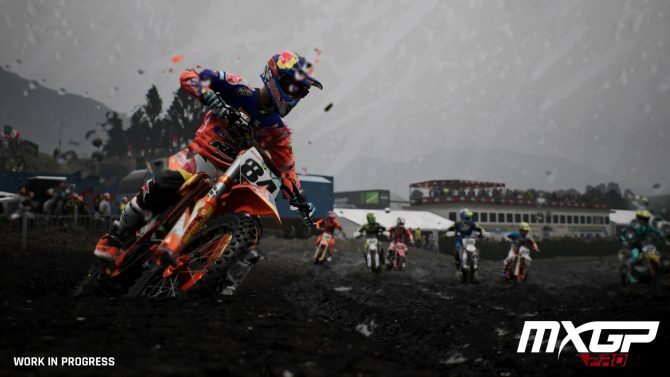 Upcoming motocross racing title, MXGP Pro is arriving for PC, PS4, and Xbox One in June. 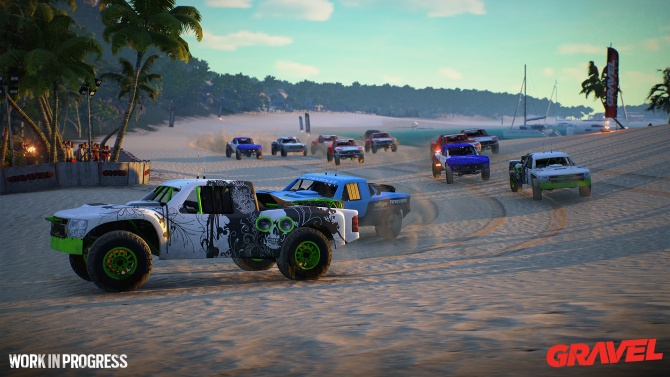 And now there's an official gameplay video to see how it's looking. 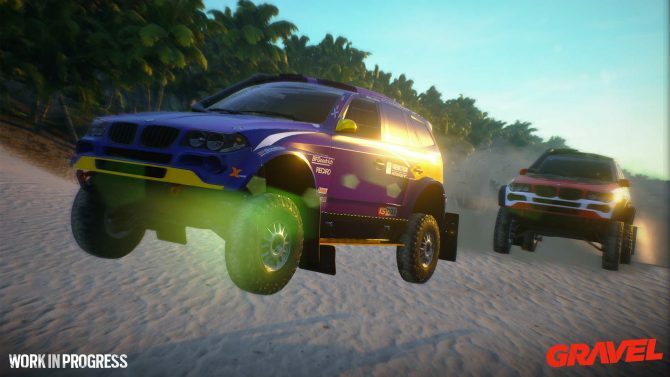 Developer Milestone's Gravel for PC, PS4, and Xbox One may not meet its potential, but it's hard not to have fun in the arcade racer. 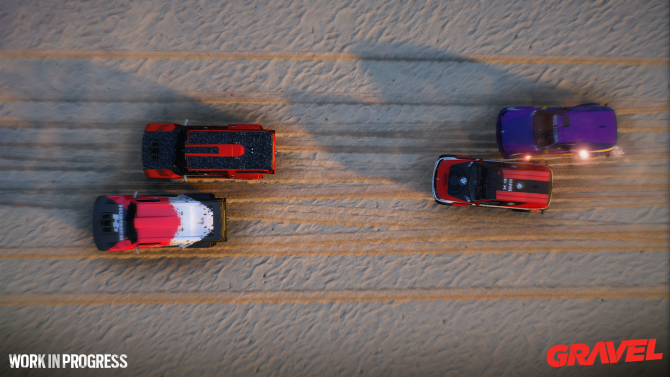 Gravel has received a Gamescom trailer that highlights the four different racing disciplines. 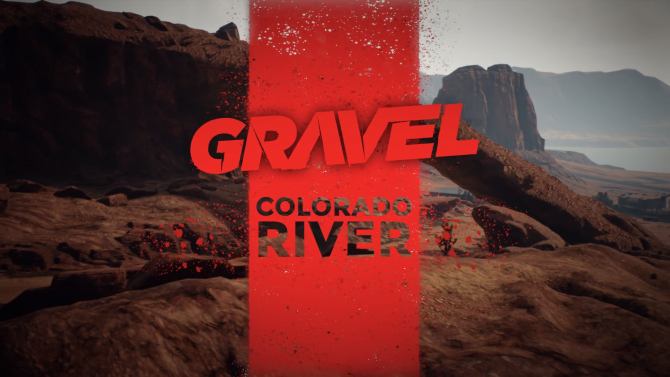 Gravel is also receiving Xbox One X and PS4 Pro support, and has been delayed until 2018. 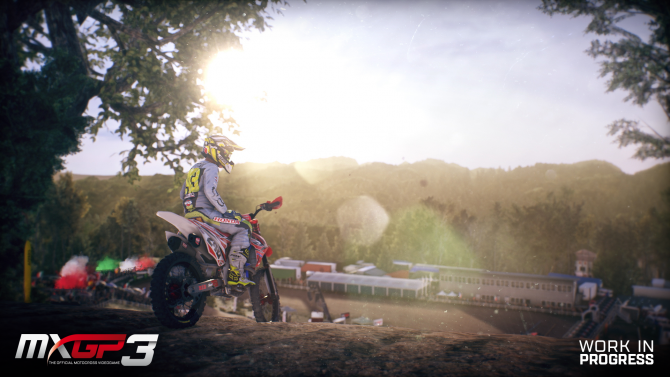 A new trailer was released today for MXGP3 that showcases the game's enhanced customization options. 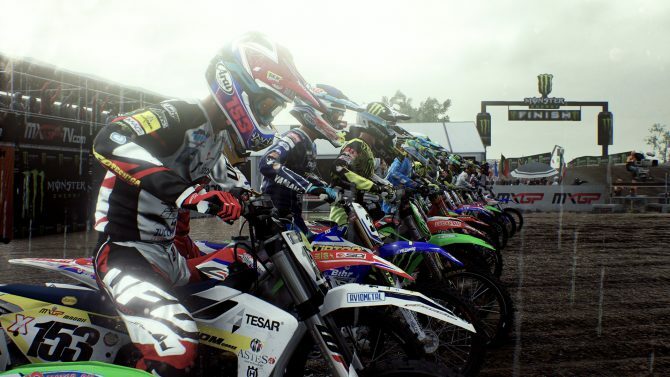 Milestone S.r.l released a new gameplay trailer for MXGP 3 today showing off the Kegums track. 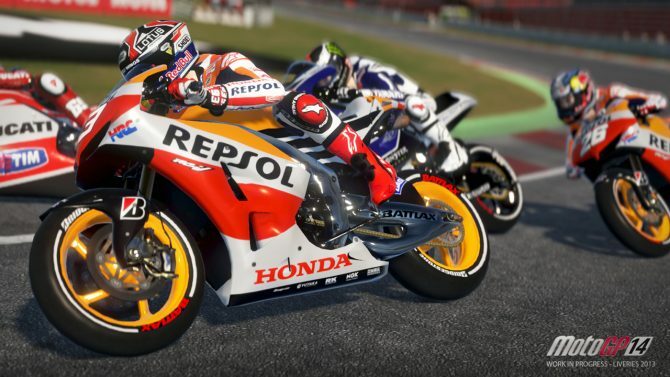 It's obvious that the developers at Milestone S.r.l have a deep passion for motorcycles of all types. 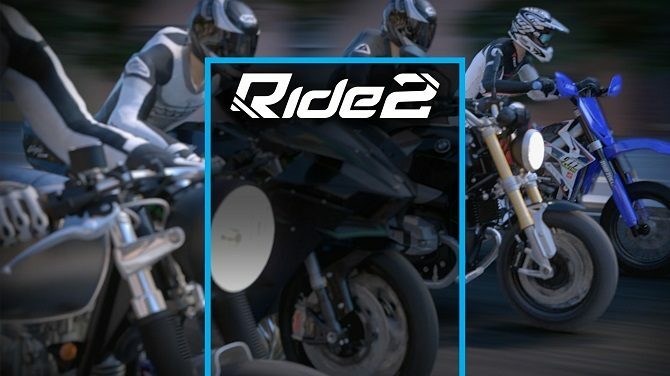 Ride 2 attempts to be a very thorough love letter to the two wheeled machines with details galore. 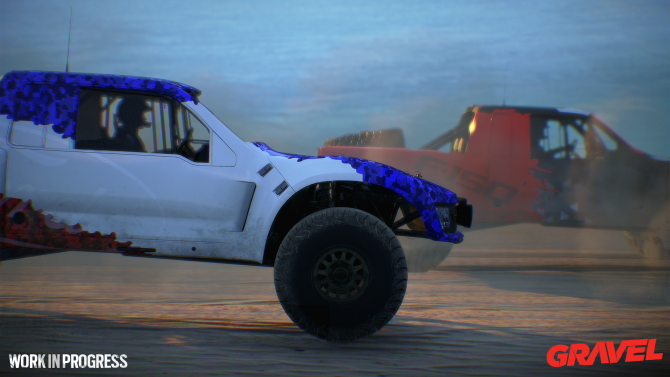 Milestone S.r.l announced Gravel, a new off-road racing game, today for PC and Consoles. 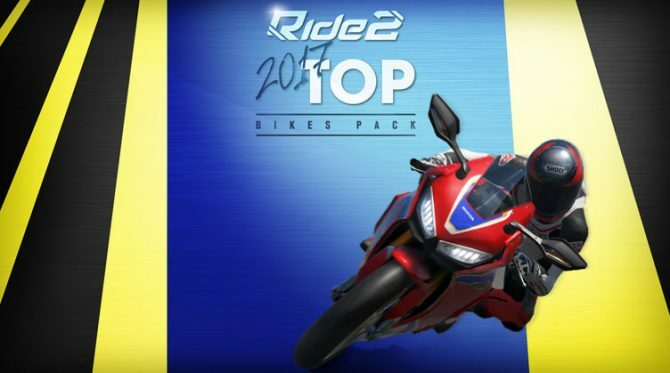 Milestone S.r.l announced today that the Top Bikes Pack DLC is now available in Ride 2. 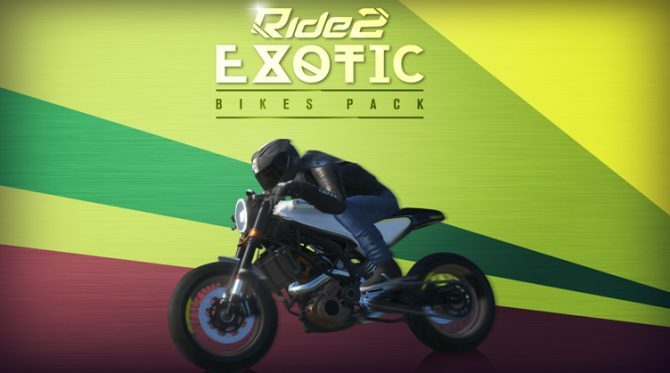 Milestone s.r.l released a new trailer for Ride 2 today which goes over the bikes added to the games in the Exotic Bikes Pack DLC. Today, developer Milestone S.r.l. 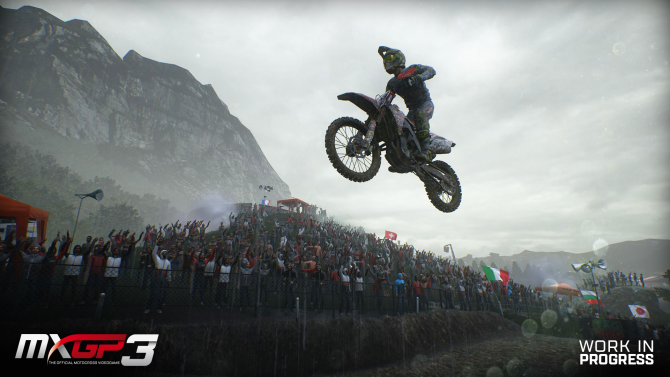 and publisher Square Enix announced MXGP3: The Official Motocross Videogame for PS4, Xbox One, and PC. 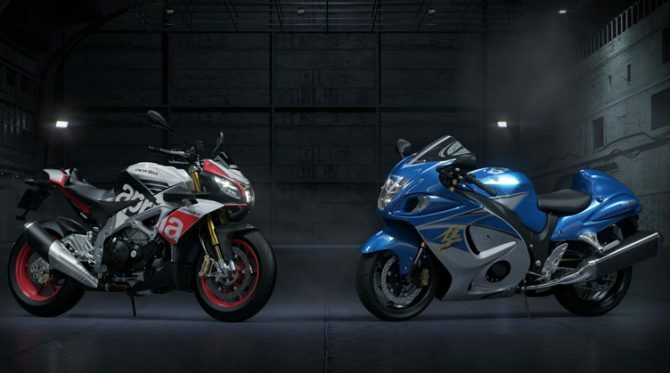 The new installment in the series is set to ship sometime in spring 2017. 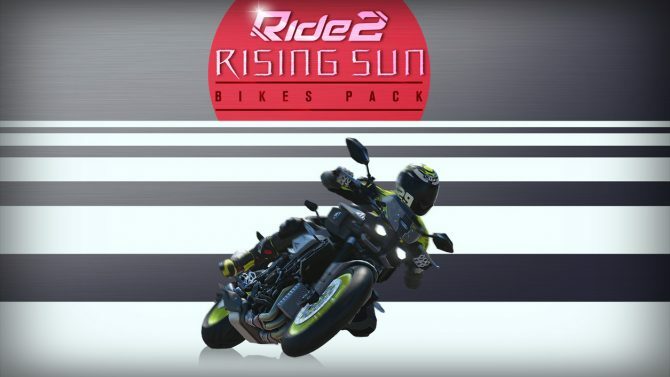 Milestone S.r.l released a launch trailer today for the Rising Sun Bikes Pack DLC for Ride 2. 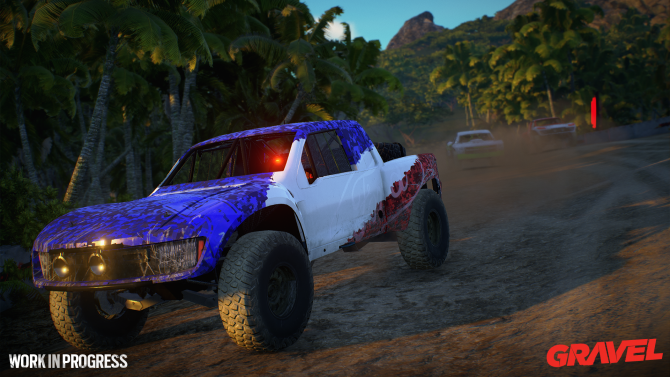 A new trailer has been released for the upcoming Milestone S.r.l. 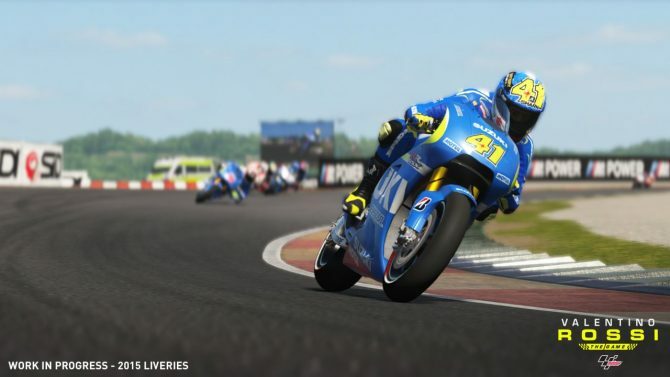 developed racing game Valentino Rossi: The Game.